Both Samsung Galaxy M10 (2GB RAM + 16GB) and Xiaomi Redmi 6A comes with same RAM.Neither of them has front Flash. 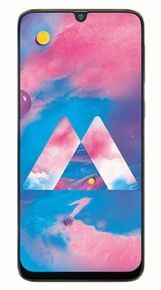 In terms of display resolution, Samsung Galaxy M10 (2GB RAM + 16GB) has better resolution of 1500 x 720 than Xiaomi Redmi 6A which has resolution of 720 x 1440. Both have the same amount of internal memory. The launch Date of the first phone is January 28, 2019. 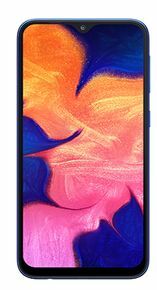 The cost of Samsung Galaxy M10 (2GB RAM + 16GB) is Rs. 7990. The launch Date of the second phone is September, 2018. 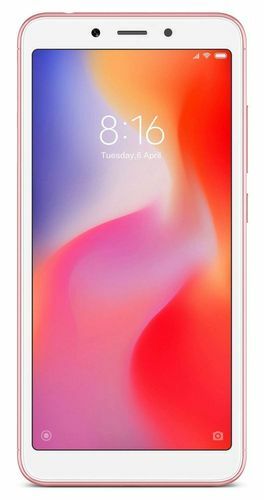 The cost of Xiaomi Redmi 6A is Rs. 5999. Both mobiles come with 2 GB RAM and both have same Internal Memory of 16 GB. Both of the devices have Memory Card Slot. Samsung Galaxy M10 (2GB RAM + 16GB) has 13 MP + 5 MP Dual Rear Camera in comparison to Xiaomi Redmi 6A's 13 MP Rear Camera. Both of them stand equal in terms of Front Camera Resolution as both have 5 MP Front Camera.